Bill Nelson’s “Dreamy Screens: Soundtracks From Echo Observatory” 3-Disc Boxed Set Available December 1, 2017! London – Esoteric Recordings’ imprint Cocteau Discs, dedicated to the work of BILL NELSON, are proud to announce the release of a deluxe 3 disc clamshell boxed set limited edition collection titled “Dreamy Screens: Soundtracks from the Echo Observatory.” The set features three albums, all recorded at Bill Nelson’s Yorkshire home studio, the Echo Observatory, in 1981 and 1982 – “Sounding the Ritual Echo” (originally issued as a limited edition bonus LP with Bill’s 1981 album “Quit Dreaming and Get On the Beam”), “Das Kabinet” (a soundtrack to a production of “The Cabinet of Doctor Caligari” by The Yorkshire Actors Company issued as an LP on Bill’s Cocteau label in 1981) and “La Belle et La Bete” (a soundtrack to a stage production of Jean Cocteau’s classic 1946 film “Beauty & the Beast,” first issued as a limited edition bonus LP with Bill’s 1982 album “The Love That Whirls”). 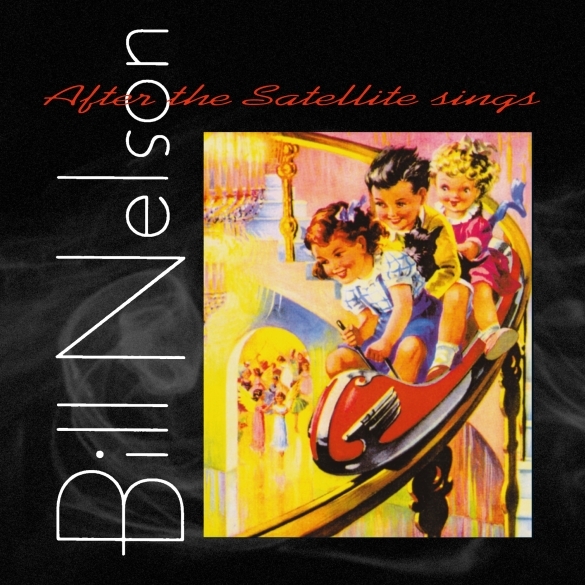 All of the recordings forming “Dreamy Screens” have now become highly regarded in the prolific discography of Bill Nelson. London, UK – ESOTERIC RECORDINGS imprint Cocteau Discs, the home of BILL NELSON’s catalogue between 1971 and 2001, continues their series of ongoing releases with the release of a newly remastered edition of the album, “AFTER THE SATELLITE SINGS”. 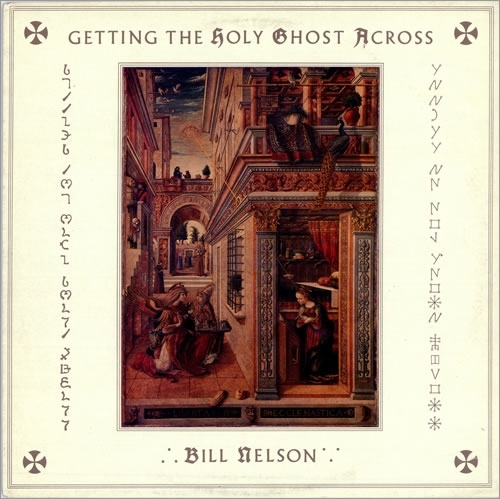 Remastered and Expanded Edition Of Bill Nelson’s Highly Collectible 1986 Album ‘Getting The Holy Ghost Across’ Now Available! London, UK – ESOTERIC RECORDINGS imprint Cocteau Discs, the home of BILL NELSON’s catalogue between 1971 and 2001, continues their series of ongoing releases with the newly remastered and expanded release of his 1986 album “GETTING THE HOLY GHOST ACROSS”. Released in 1986, the record was Bill’s sole album for the Portrait label, and was a superbly realized work. Previously released on CD as strictly limited edition of 500 copies on Bill’s Sonolux label, the album is hugely sought after on CD by collectors.